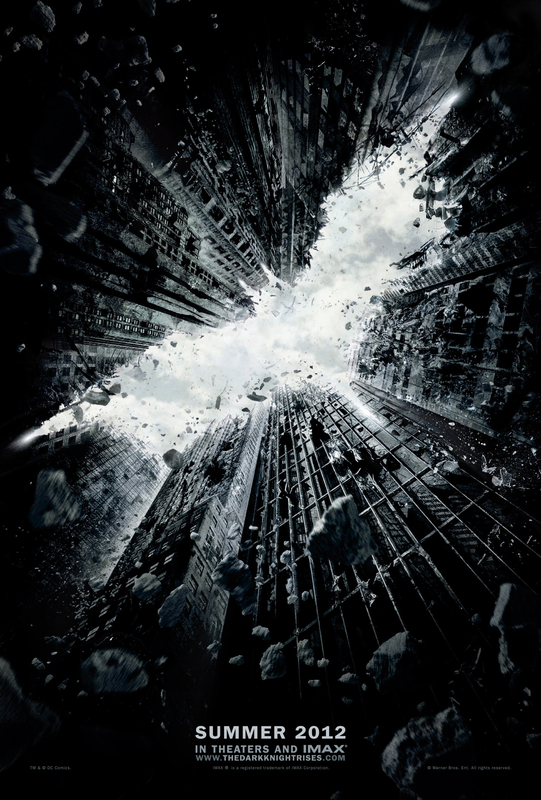 ← The NEW Trailer For "The Dark Knight Rises" Is Here! Want To See The First Five Minutes (Or So) Of "The Dark Knight Rises?" This entry was posted in film, news. Bookmark the permalink.